GlobalGreen Insurance Agencies are independently owned and operated by an affiliate of or a franchisee of Equity One Franchisors, LLC. Neither Equity One Franchisors, LLC nor any of its affiliates control the daily operations or employment matters of the independent franchises and independent owners. 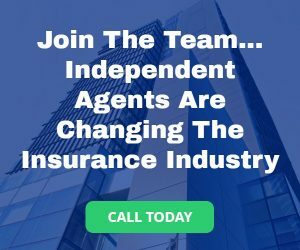 Each office follows the principle that consumers need to know and trust their insurance agent and that their agents need the tools and resources necessary to support their clients. 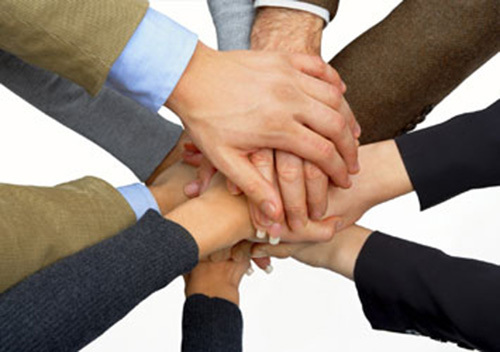 Our franchised and affiliate-owned offices are locally owned and operated and are a part of the communities they serve. * GlobalGreen Insurance Agencies are independently owned and operated by an affiliate of or a franchisee of Equity One Franchisors, LLC.